Creating an all-electric car is such a tough call for the manufacturers that most of them have refrained from doing so. 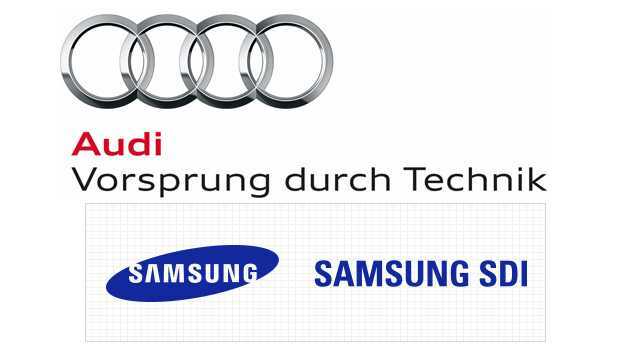 Audi is no different, but when they associate with Samsung and LG, things are entirely different. Tesla is the only company, a luxurious one, that has managed to create electric cars that don’t rely on gasoline as a secondary fuel option. While other companies like Audi, BMW and Chevrolet have made electric cars, most of them offer less mileage making them unreliable for long drives. Tesla cars are too expensive for most consumers, but they are doing their best to bring down the pricing. Meanwhile, Audi is all set to break the Tesla record with a new partnership and is gearing up for a grand launch at the upcoming Frankfurt Motor Show. The luxury car maker will showcase an all-electric car which promises 310 miles on a full charge. It’s a huge accomplishment because even the dedicated Tesla cars deliver just 270 miles. The Tesla Model X is an equal competitor to this upcoming Audi SUV, but in terms of mileage, the latter could easily beat it. Q6 e-tron is the name for this concept vehicle that Audi has been working on. The company has created a powerful battery in their laboratory which borrows technology from Samsung and LG. The cell module technology is supplied by these two companies which they build in their factories and send it to Audi so that they can integrate it into their cars. The conglomeration of technology firms like Apple and Samsung with the car manufacturers, BMW, Audi among others, has become inevitable. Even though the car companies would want to try their best to avoid such associations, they may not be able to do so because it has become an important aspect for consumers. A car should have all the latest technology embedded into it besides being compatible with smartphones and other devices. Getting rid of gasoline as its primary fuel will ensure that future cars are different than the ones that have been around for decades now. 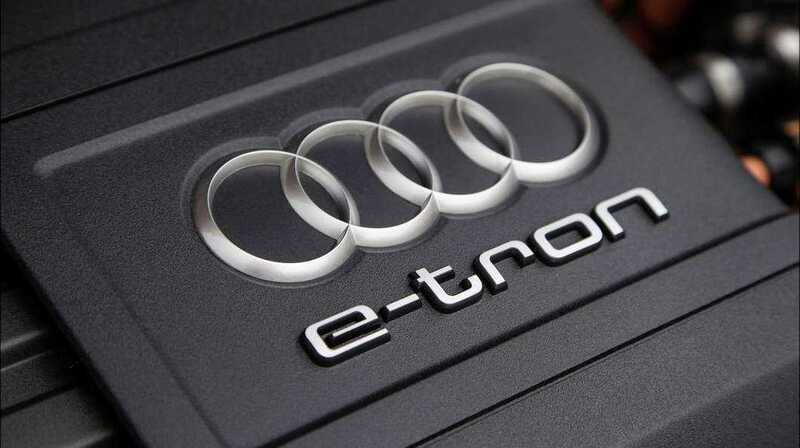 The proposed Audi Q6 e-tron will feature a huge battery pack. It powers the vehicle and promises to deliver 310 miles on a full charge. However, the company has to cut down on a lot of other areas to reduce the weight of the SUV and achieve the proposed mileage. Extremely lightweight aluminum materials are being used in the vehicle, which also sports a compact design to appeal to majority of the buyers. We have very little information about the hardware specifications of the vehicle but when the Frankfurt motor show commences, you can surely expect a lot of information coming out. Do you think this could be a massive hit and a game changer? Share your views in the comments section.